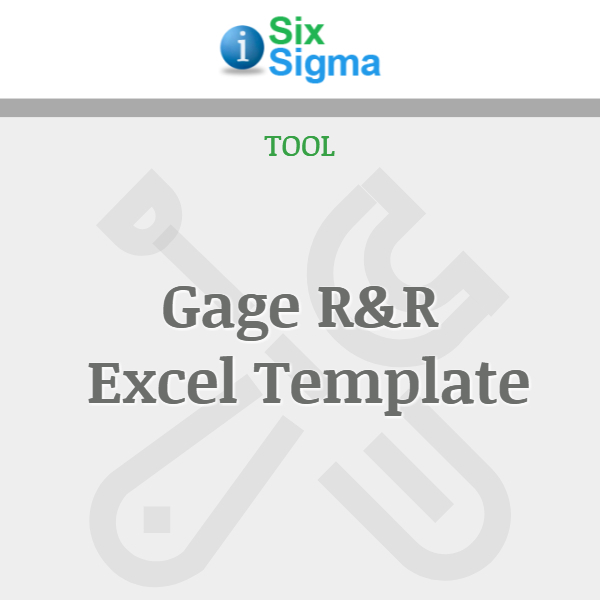 Use this Microsoft Excel template for implementing SPC by hand with these Individuals and X-bar and R charts (two worksheets). These variable charts, used as a pair, plot the mean and range of subgroups taken from your process. 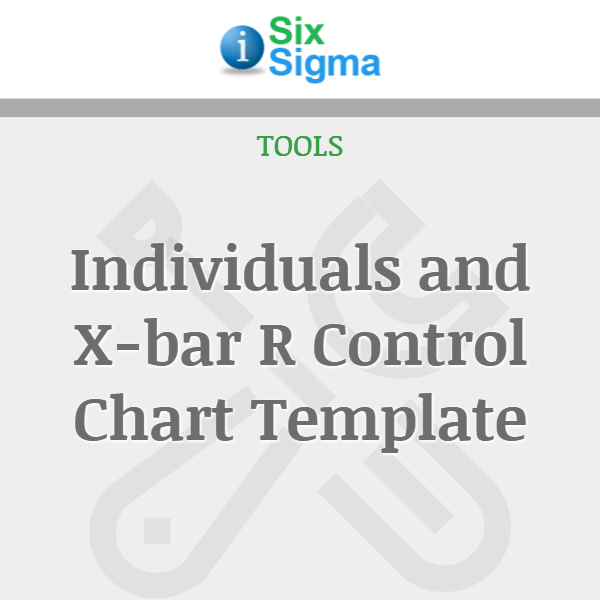 This X-bar and R chart has room for up to 5 samples. The intent of the form is for the user to modify the scales on the left, then print it out for manual control charting. 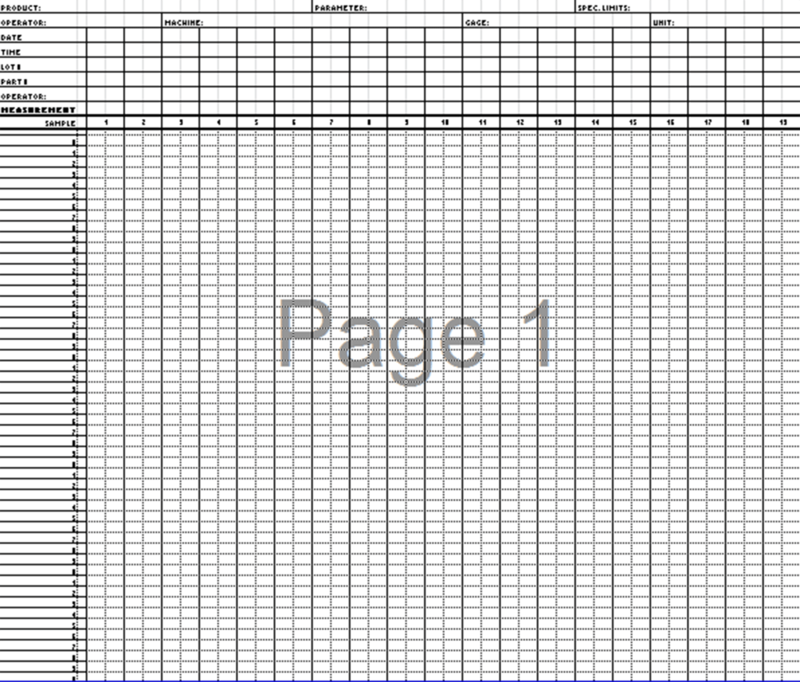 Note that no calculations are performed by this spreadsheet. 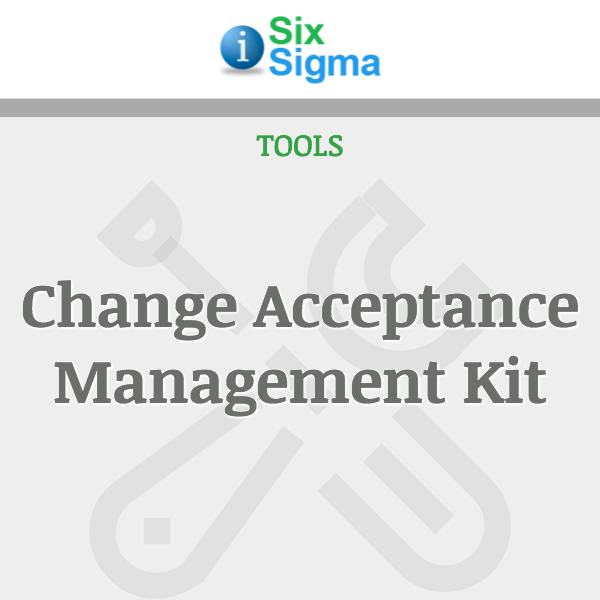 It is a template of a form to be used to enter process data so manual process charting can take place in time. The template does not include an MR chart. Most out-of-control points identified on a Moving Range chart are usually easy to identify on the Individuals chart. The template is yours to edit and customize as you choose, or simply use it as is. 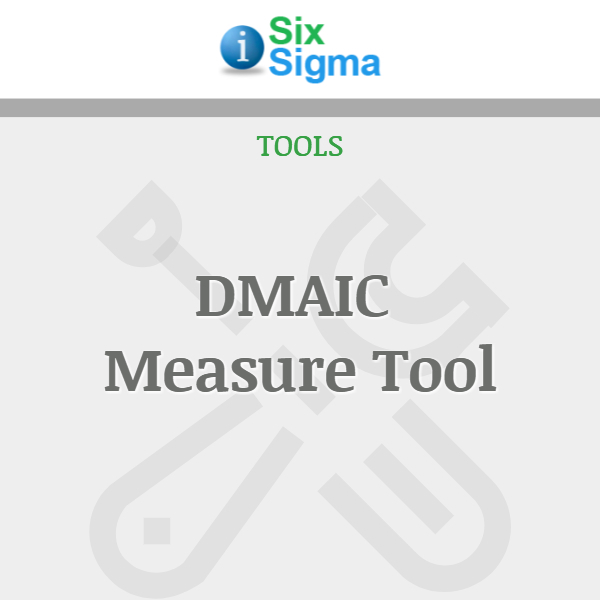 No expensive software to purchase, just a simple solution to your needs. 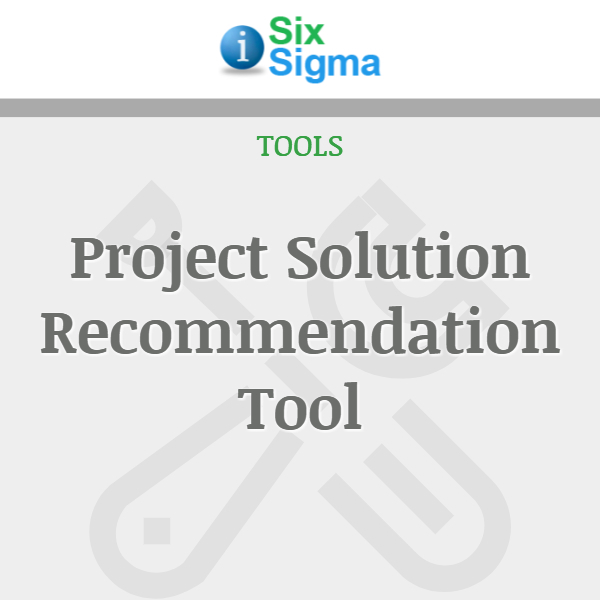 Review your results and improve your process!